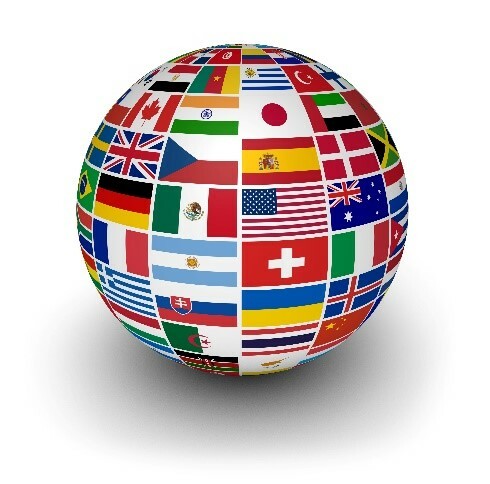 Estate planning for the international client can be tricky. This article looks at the estate tax treatment of U.S. citizens and non-resident aliens. The article then looks at an example of someone who lived in the U.S. and then departed. The post Planning for the International Client appeared first on Nirenstein, Horowitz & Associates P.C..